.:. 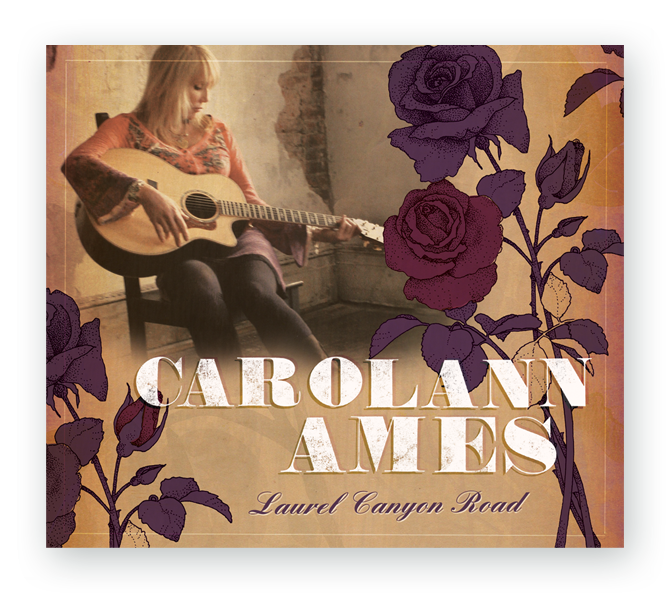 Carolann Ames' Official Web Site . :.